Some people dream of owning a sports team, I dream of owning a winery. While some “people” claim that both are for the truly egomaniacal looking to throw their money away, I think that given the right conditions, (and the right crop insurance), that being the proprietor of a small boutique winery would be a lovely way to live. I can even picture my winery now, with a welcoming tasting room that operates a kitchen on the side, to put out small plates of food to pair with my amazing wine. But dreams are dreams, and I’m much too practical in my real life when it comes to employment. I can only hope to enjoy wine to the fullest and seek out wonderful winery experiences that help me live out my fantasy. 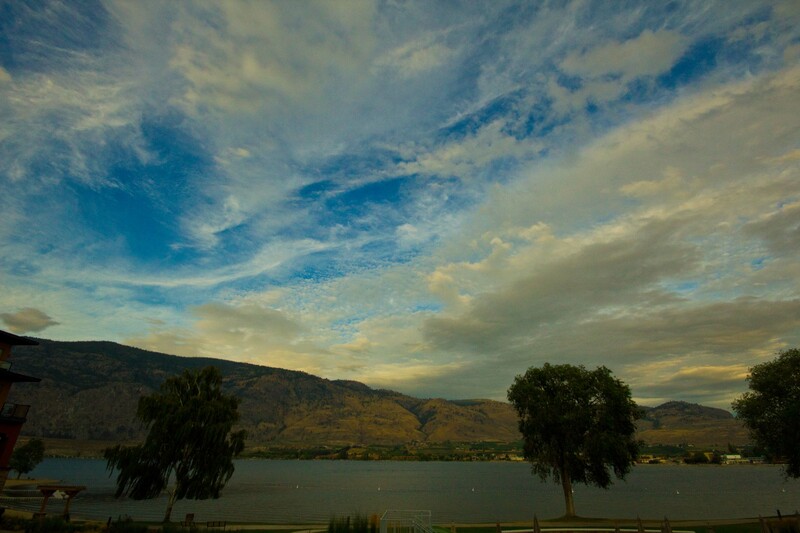 A week up in Osoyoos this summer seemed like a great way to get my fix in as the South Okanagan seems to be blossoming with wineries. Mainly having concentrated on the wineries of the North Okanagan around Kelowna and Naramata in past visits, my BC wine experience has been that I really enjoy the whites that are best be described as fantastic summer patio sippers. The main characteristics of the whites that I enjoy are that they’re crisp with hints of stone or tropical fruits; peaches, apricots, lychee and pineapple. On previous visits to the Okanagan, I’ve come home with mixed cases that I’d refer to as summer samplers, that would sit in storage until the weather became warm enough at home to start enjoying them on warm nights on my back porch. It’s been easy for me to find BC white wines to purchase but I’ve never really enjoyed the style of North Okanagan red wines. To my palate, most are lacking the big fruit forward, jammy bold characteristics I’ve come to enjoy from California and Australian wines. 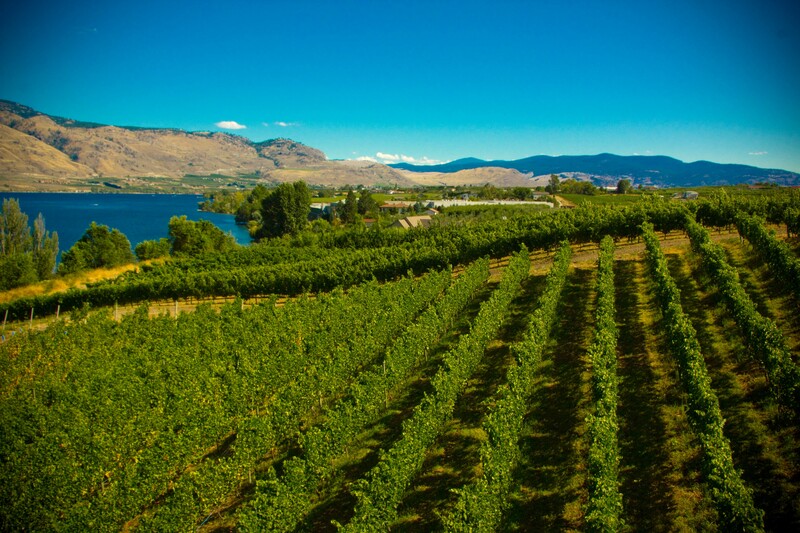 But knowing that Robert Parker has done a lot to steer people away from the more delicate reds of the world, I wanted to ensure that I entered each tasting room with an open mind and palate to find the best in the reds, (and whites) of the South Okanagan. 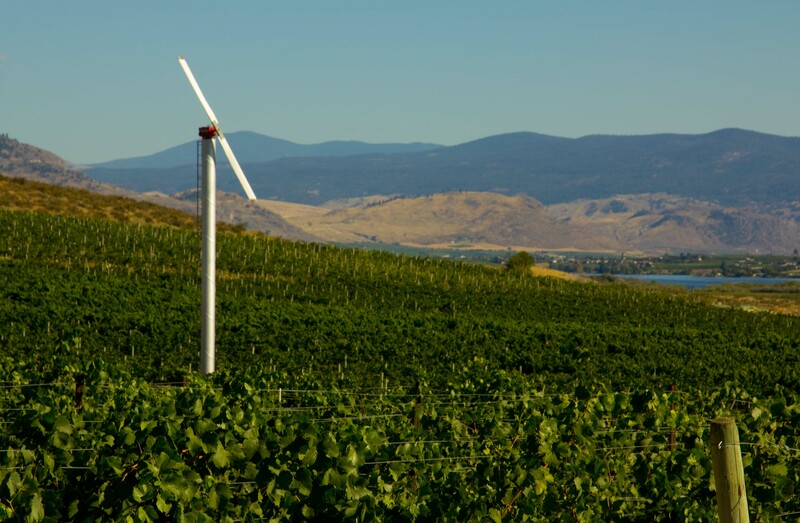 Having a strong foundation of what the strengths are of the North Okanagan wine region, I was also curious to learn what difference, if any, 60km south made on the types of wines being produced in the South Okanagan. I did some research and marked a map with places I thought looked interesting. Knowing my limit to fully enjoy a tasting is 3 wineries a day I knew I might need some guidance to help guide my way. Seeing as everyone’s preference for wines is different, narrowing down my selection based on websites and reviews isn’t always successful, so my game plan usually is to ask at wineries that where I’ve enjoyed the wine where they recommend that I visit. I was lucky to meet a friendly tasting room employee at Orofino Winery in Cawston who seemed to “get me” and was able to narrow down my choice. The tasting room at Le Vieux Pin was packed on my visit, so I was seated outside in the garden to enjoy a tasting seated in the patio area. In this leisurely paced tasting of 7 wines, there were a few that I quite enjoyed. Stoneboat Vineyards is an unpretentious winery with wonderfully warm staff serving one of the best Pinot Noir’s I’ve ever tasted. Fairview Cellars isn’t hip, or flashy but the wines are made from the heart. I always appreciate it when the Winemaker is serving in the tasting room, which I believe enhances the tasting experience. On my visit, he took a liking to me and even let me sample some unreleased, unlabeled gems. At Young & Wyse, I was served by Young, who just happened to recognize me from working out at the fitness centre earlier that day. Again, I felt the passion of the owner pour through the wine making the whole tasting experience feel so intimate. If I weren’t in such a rush and if the tasting room server understood pacing, I think that I’d be able to sing praises for La Stella. But even the downfalls of the above didn’t stop me from leaving with 2 bottles. The tasting room at Church and State is new, big and on the verge of being “too commercial”. Luckily, the tasting experience coupled with the quality of the wines saved it from being dubbed as a tourist’s winery, (trying my best to say that without sounding snobby). At $8 for a tasting of 4 wines, I was at first very turned off at this winery, but when our server found out that it was my first Church & State experience he said it would be a shame to have anything but a taste of everything they had to offer, which at the time was 9 different wines. Over an hour later, I left Church & State being a total believer. My visit to Black Hills is another post all to itself, as it comes as part of a food&wine pairing experience. My impressions as I left the South Okanagan and as I look over the bottles of wine I procured on my adventure is that there are some really good wine being made in Oliver/Osoyoos. But not only that, instead of my boxes being filled with Gewurztraminers, Sauvignon Blanc and Pinot Gris, I came home with complex Chardonnays, balanced Pinot Gris’ and a good variety of jammy, berry-filled reds. The best thing? No customs to limit my purchases!